Is your teen having trouble focusing? These straightforward tips will help a teen who finds themselves preoccupied, lacking concentration, or has trouble staying on task when it comes to school work. Our world is ever more distracting and giving teenagers the tools to combat inattentiveness will serve them well for years to come. Maintain a peaceful environment at home. A peaceful home environment means not lashing out when your teen talks back or doesn’t immediately calm down and tuck into homework. As a parent, you may get angry at your teen at times–upsetting that peaceful environment. When this occurs, just say you’re sorry for the outburst, remind your teen that you love them, and explain why you are frustrated with them. Find an outlet for your teen’s energy. If your teen is especially hyperactive, they may need additional activities in which to channel this extra energy. There is a myriad of extracurricular activities available for teens, many they can easily sign up for through their school. Consider a sport, scouts, or another activity with plenty of outdoor time. Cut down on media distractions. It can be difficult for teens with attention problems to filter out extra noise when they’re attempting to concentrate. Keeping the television on in the next room can limit your teen’s capacity to complete homework, so turn it off when you aren’t watching. When possible, find ways to reduce screen time. Perhaps set a rule that they can only play video games after dinner or they must turn their cell phone to airplane mode between the hours of 4:00-6:00 pm. Make sure your teen knows the rules and enforce them. To make sure parents and teens are on the same page, talk openly about rules and standards. Whether this is the type of grades you’d like them to maintain, a designated homework time or the media rules discussed in the tip above; your teen should know what you expect of them, and what the consequences will be if they don’t follow rules or meet standards. Offer organizational strategies. Encourage your teen to approach large school assignments by breaking them down into “chunks.” This will help them view bigger tasks as a series of manageable smaller tasks. 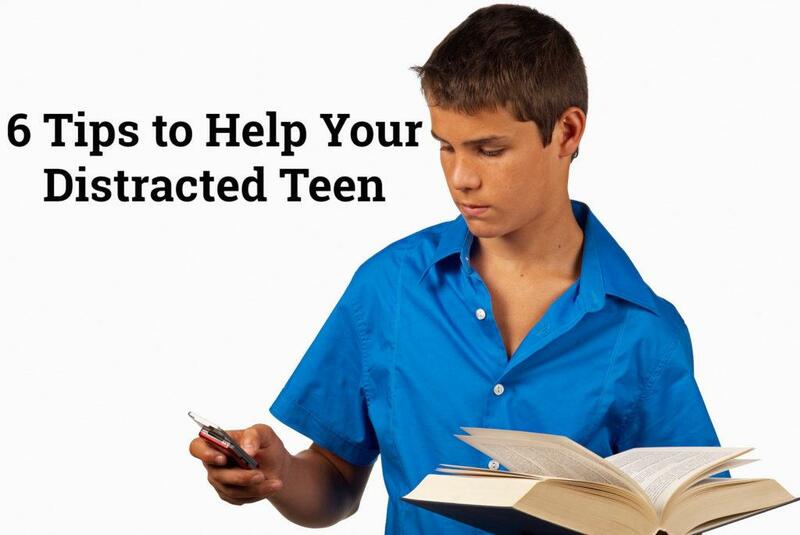 Teens who are prone to distraction will begin to feel motivated by their small successes. Moreover, keeping a checklist or to-do list is a great habit for distracted teens. The simple act of crossing something off a list will reinforce productive behavior. Build up your teen’s self-esteem. Teens who have problems focusing often feel like they’re in trouble or not as good as their peers. Let your teen know that you believe in them. Share that you know they are capable and that they can do anything they set their mind to. 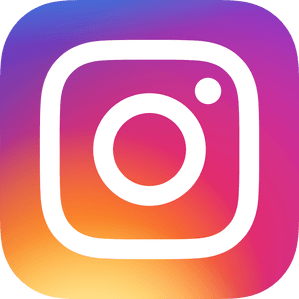 If you are having difficulty helping your distracted teen to focus, and their school work is suffering, consider seeking the help of a professional who specializes in working with teens. At Doorways, we are leading experts in counseling for teens and young adults and employ experts in the treatment of ADD/ADHD.